Form a bond like no other. The bond you form when riding a horse is unlike anything you’ve ever experienced. Whether you’re 5 or 35, horseback riding lessons at Someday Stables are all about setting a solid foundation and advancing from there. We have the expert knowledge needed to take riders to the next level and the tools to start beginners out correctly. Families throughout northern NJ have fallen in love with the staff at Someday Stables and our stable of horses. From it’s pastoral views to it’s arenas with the highest quality footing, Someday Stables is one of the leading boarding stables in Somerset County. Someday Stables, the premier horse stable of Somerset County, NJ, is only minutes from major highways and offers amazing features and experienced staff so that whether you’re a beginner or a veteran, you will feel at home. One of the largest outdoor arenas in the area. A large, bright indoor arena with a dust control system and brand new GGT footing. Some of the best turnout in northern NJ. State of the art 23 stall barn with every modern amenity. From our compassionate staff to our state-of-the-art facility, Someday Stables is truly the top stable for children and adults. 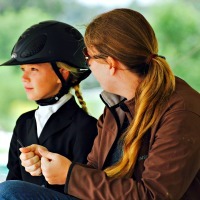 A great way to showcase your skills and grow, horse shows are perfect for kids. Each child has a place, no matter their skill level, in our supportive yet competitive groups. 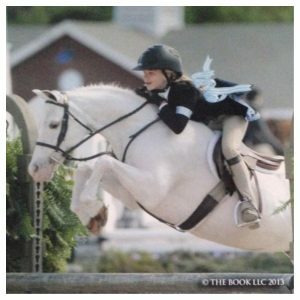 We attend more than 30 horse shows per year at both the local and national level, and we have a proven track record of bringing beginner riders from their very first lessons, all the way to national championship titles. From young imports to finished junior hunters, we always have horses and ponies for sale in a wide variety of price ranges and ability levels. 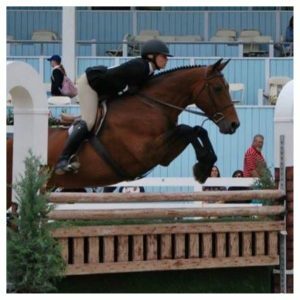 We also have a few horses and ponies available for full or partial lease which is perfect for parents who want their child to get an introduction to horse shows without the commitment of horse ownership. Caitlin is an expert in the horse industry. She has been involved with horses for more than 25 years and still spends nearly everyday with them. She specializes in leading beginners from their first ride all the way through Junior Hunter Finals, Devon, Marshall and Sterling Finals, and Pony Finals. With several national final finishes under her belt, Caitlin knows what it takes to have fun and win. Anna knew from a young age that horses were her passion. 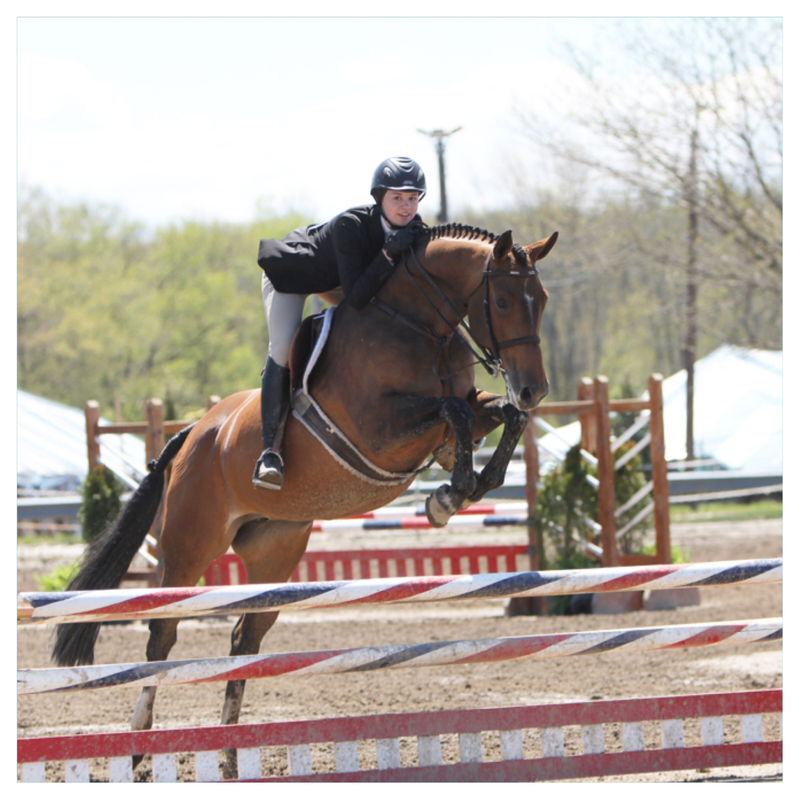 She discovered her love for showing horses on the nationally recognized Mount Holyoke College equestrian team. Since then she has worked with Kristen Sunquist and Jill Robinson. 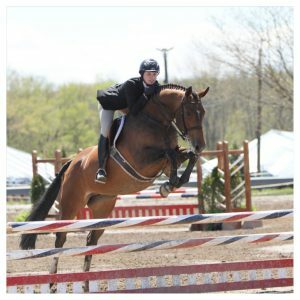 She has taken her passion and skills to NJ to teach and assist students from their first rides through top horse shows.